For many years, Annette Shapiro has held pioneering leadership roles in the Jewish community and beyond, raising millions for a wide range of organizations. Known as a “professional volunteer,” she was the first woman and first non-lawyer to chair The Foundation (1997–2000), where she has been a trustee since 1991. She is also a longtime leader of The Jewish Federation of Greater Los Angeles, the American Diabetes Association, and many other organizations. Along with her husband, Leonard, she has set a stellar example of philanthropy. At 16, while a student at Fairfax High School, she was at a fundraising dance for City of Hope—then a hospital treating tuberculosis—when she struck up a conversation with Leonard Shapiro, and they soon began dating. When Annette was in her early 20s, an acquaintance suggested she become president of the San Fernando Valley chapter of Hadassah, the women’s Zionist organization. She went on to assume an active role in the United Jewish Fund’s Junior Matrons Division. She ultimately chaired The Jewish Federation’s Women’s Division, first for the Valley and later for all of Los Angeles. Her life took a dramatic turn when her son David was diagnosed with diabetes at age 16. Together with Leonard, they became active advocates in the battle against that disease. David passed away in 2001 at age 49, leaving his wife Lynn and five children. In his memory, Annette and Leonard established the David Shapiro Memorial Endowment Fund at The Foundation to support diabetes research. They also built the David Alan Shapiro Memorial Synagogue Center at American Jewish University, where Leonard has served on the board for decades. Asked to serve as Foundation chair in 1997, Annette held the post until 2000. She was an exemplary leader, using her remarkable enthusiasm, organizational skills, and persuasiveness to educate the community about The Foundation’s work. 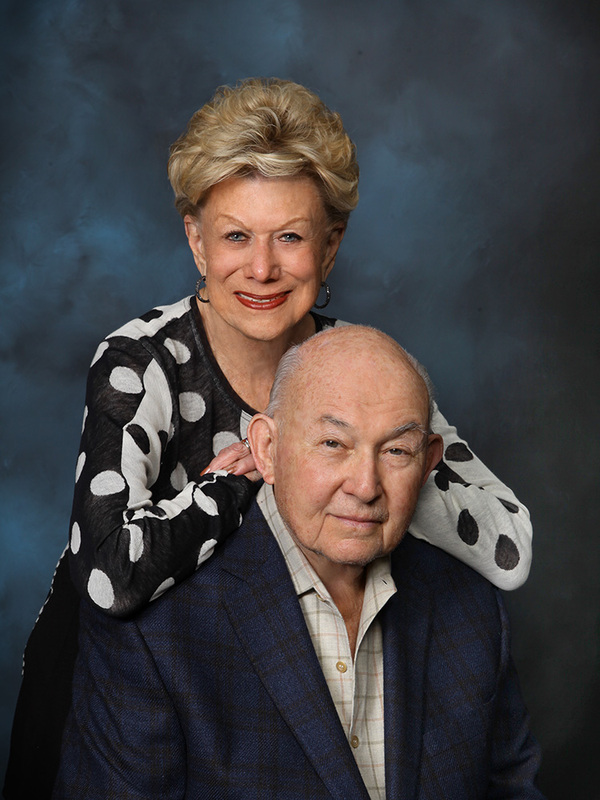 At The Foundation, the Shapiro family established a Family Support Organization in 1996 that enables their family to easily make its philanthropic gifts and also involves the entire family. One of those causes is Beit T’Shuvah, the Jewish addiction recovery program. Annette took an immediate interest, becoming a founding board member and later serving as president, she helped it grow from a small house near downtown LA to its current 120-resident facility on Venice Boulevard in West Los Angeles. “Our parents care about the greater community, and we certainly learned that growing up,” her son, Joel, said. “We saw from an early age that giving and volunteering were exciting,” Annette’s daughter, Lisi, shared.